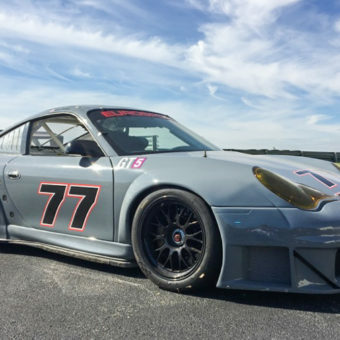 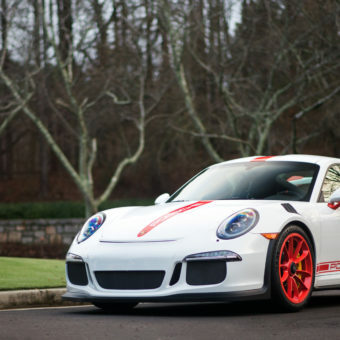 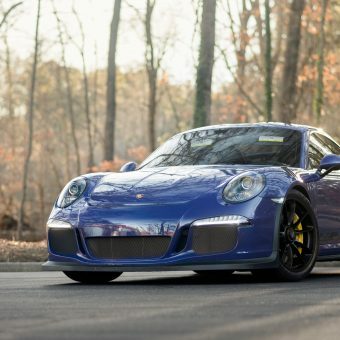 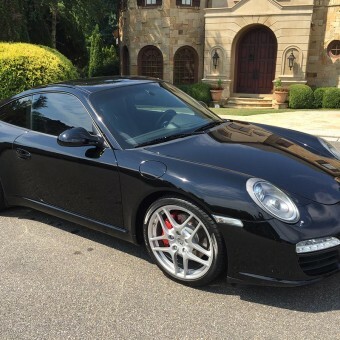 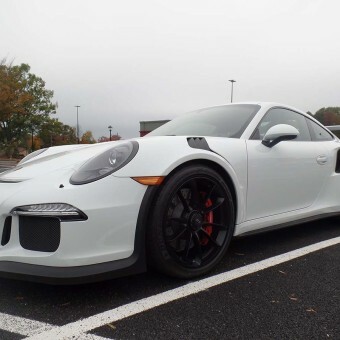 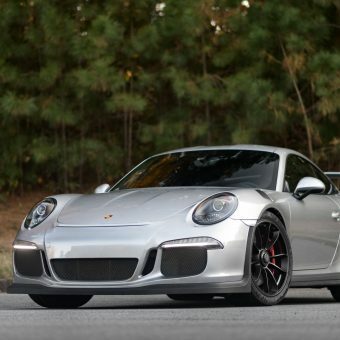 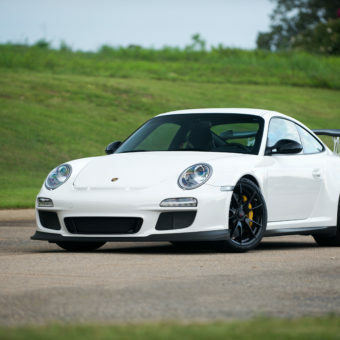 This 2011 911 GT3 is in excellent condition. 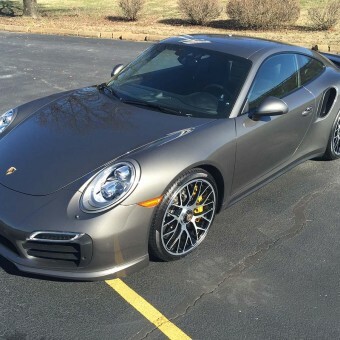 The GT Silver Metallic paint has has virtually no flaws as well as the interior. 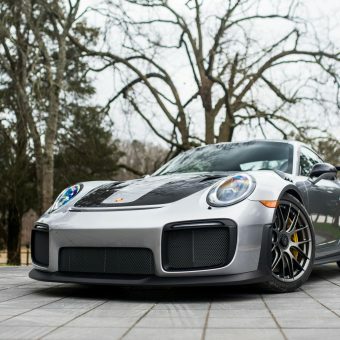 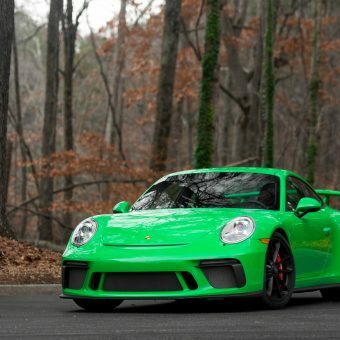 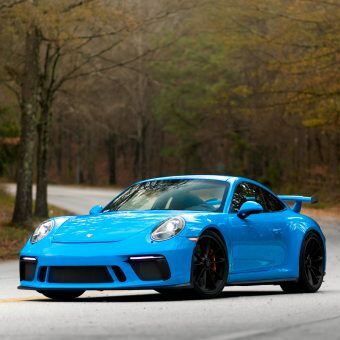 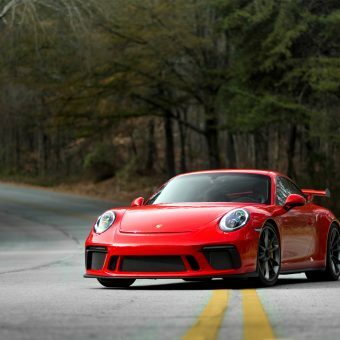 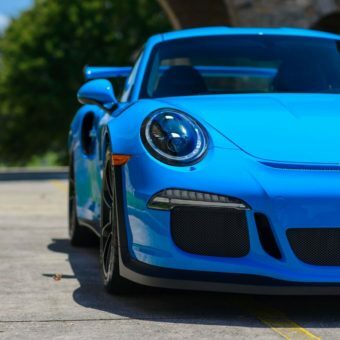 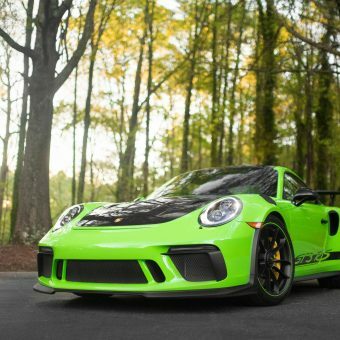 The car has added options with the GT3 RS 4.0 single mass flywheel clutch and RSS rear lower split control arms to increase camber (same design as RS 4.0). 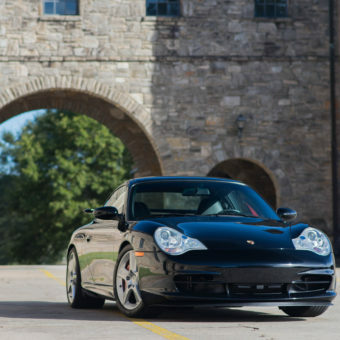 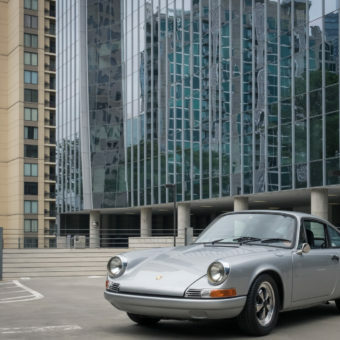 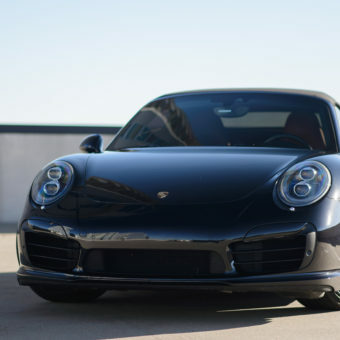 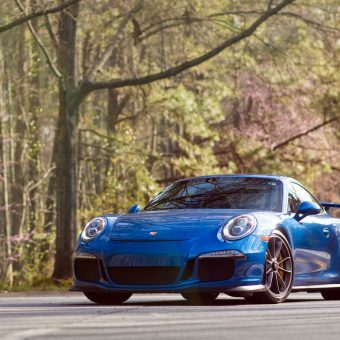 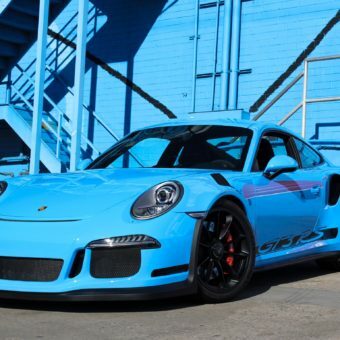 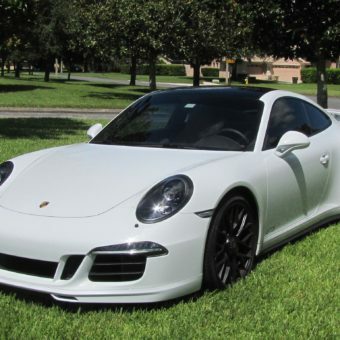 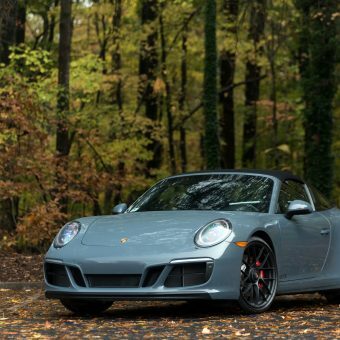 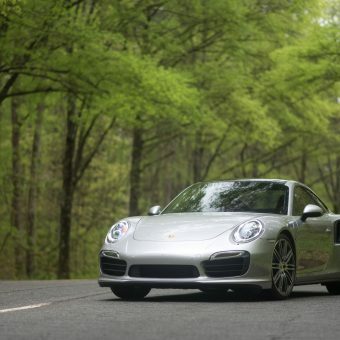 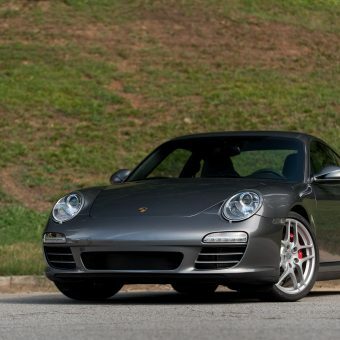 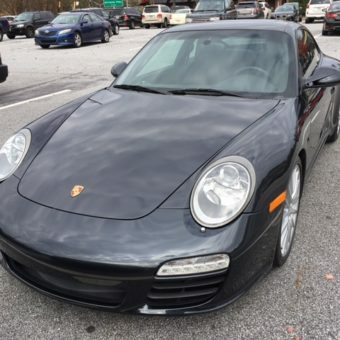 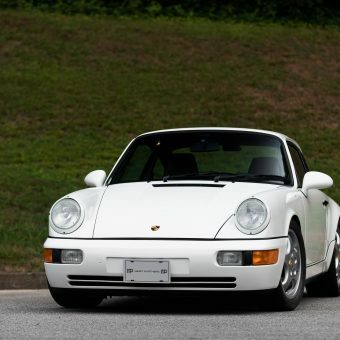 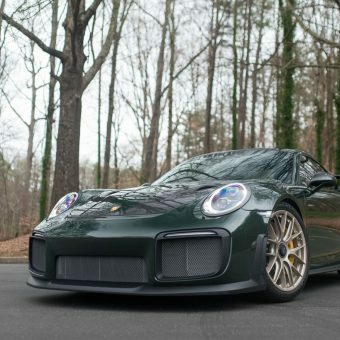 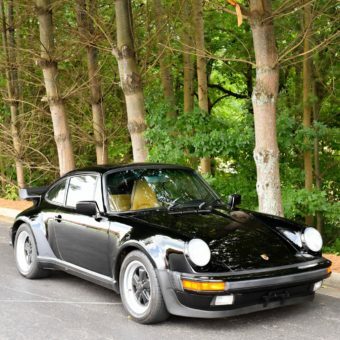 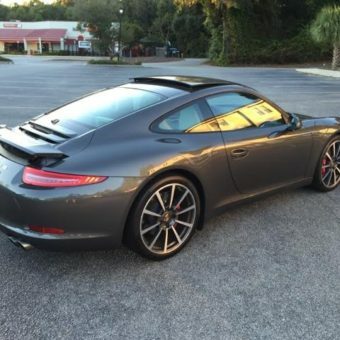 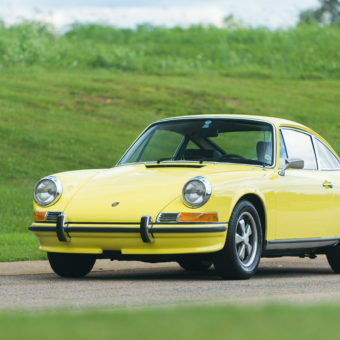 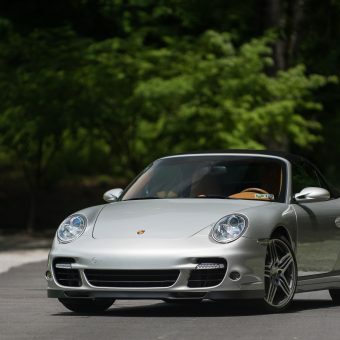 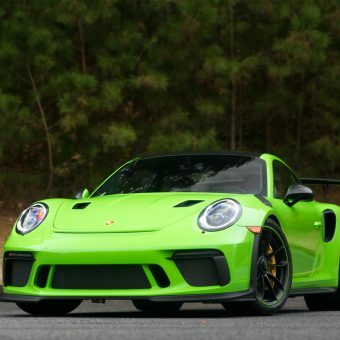 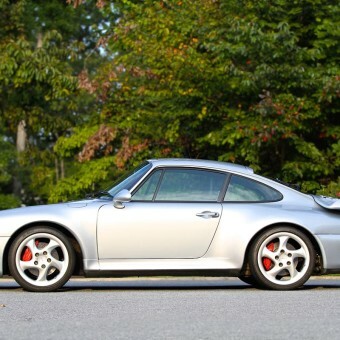 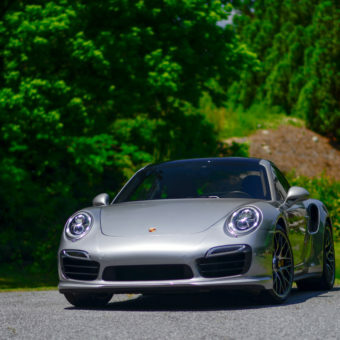 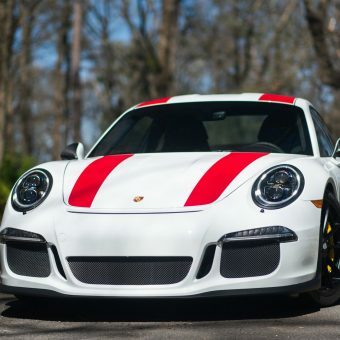 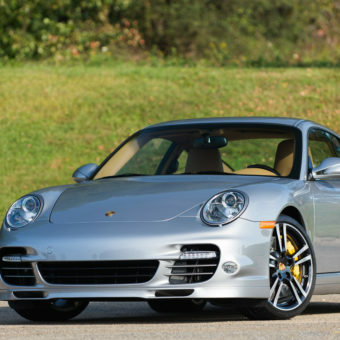 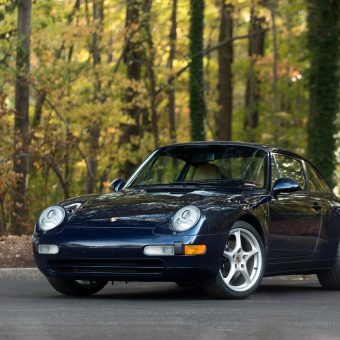 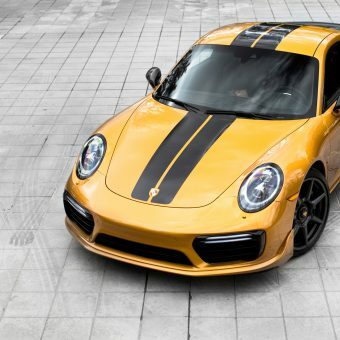 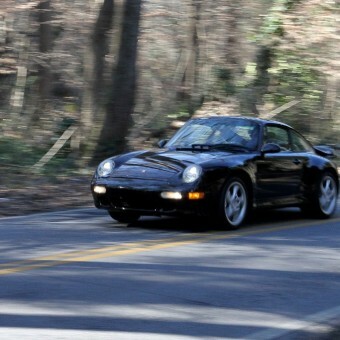 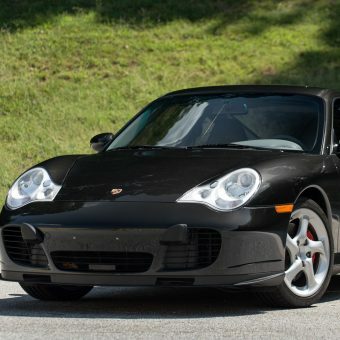 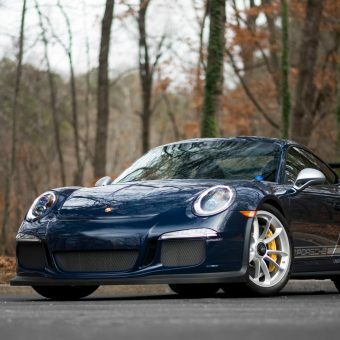 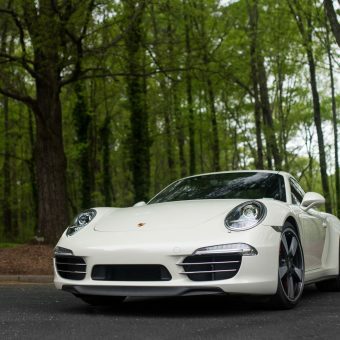 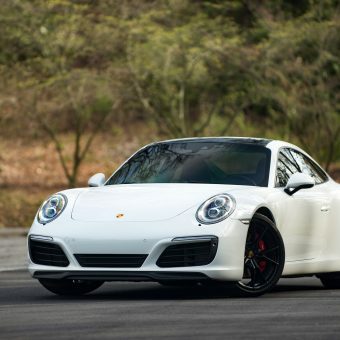 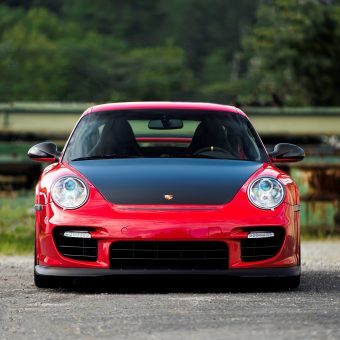 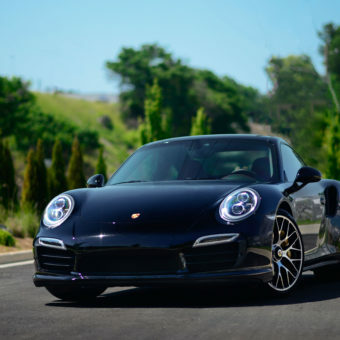 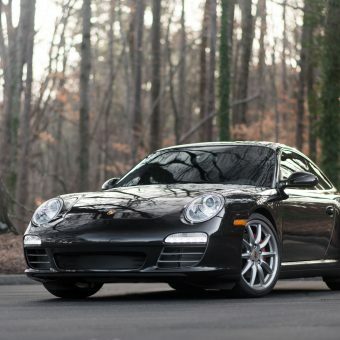 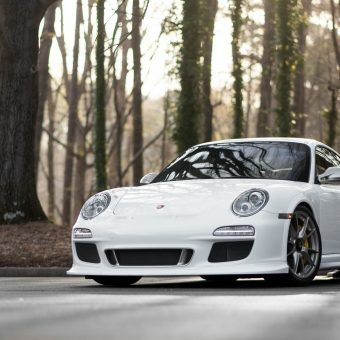 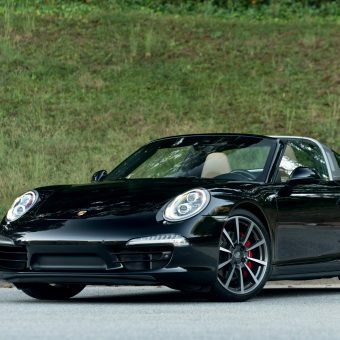 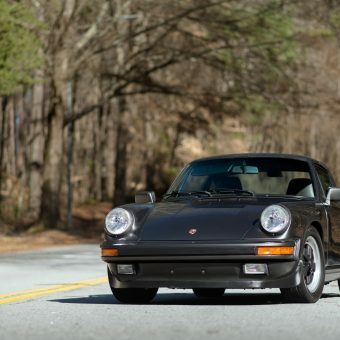 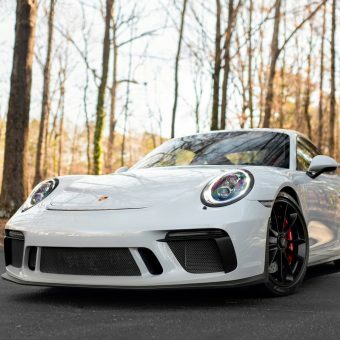 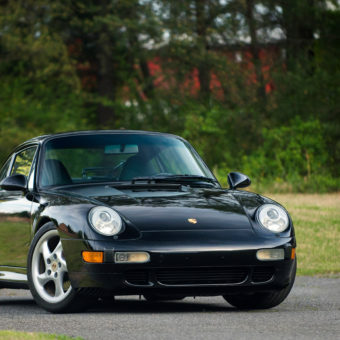 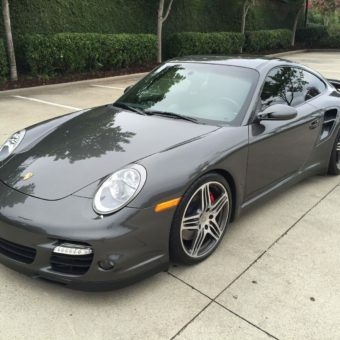 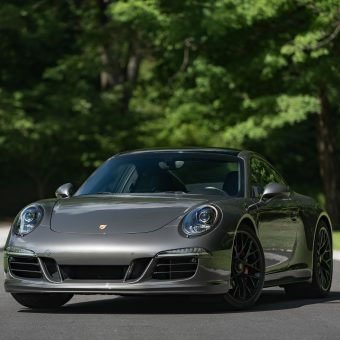 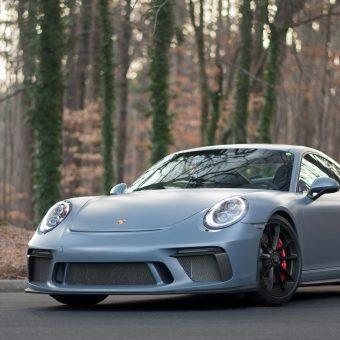 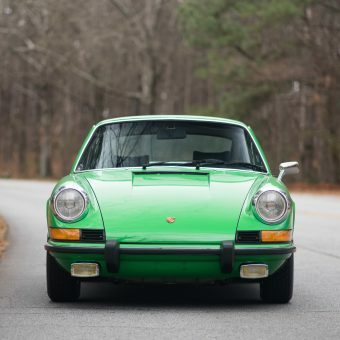 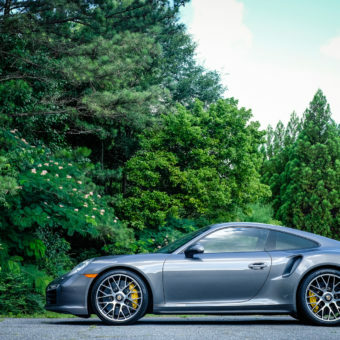 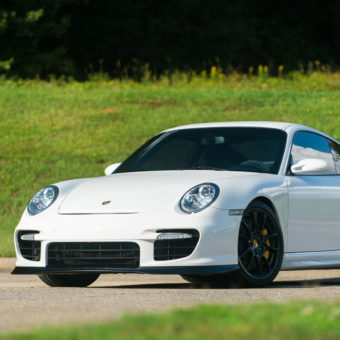 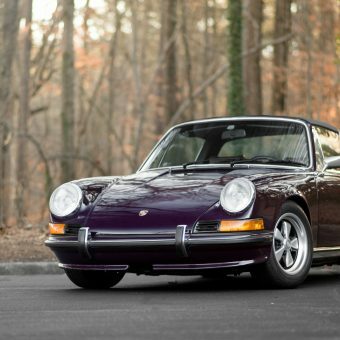 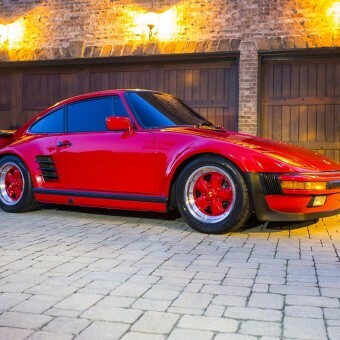 The extensive options include: Dynamic Engine Mounts, Black Leather Seats, Heated Front Seats, Porsche Ceramic Composite Brakes (PCCB), Front Axle Lift System, Sound Package Plus, Dynamic Cornering Lights, Bluetooth, Sport Chrono Package w/o PCM, Floor Mats in Interior Color, Universal Audio Interface, Self-dim Mirrors and Rain Sensor, GT Silver Metallic, Lid Storage Bin Alcantara Logo, and Lightweight Battery.